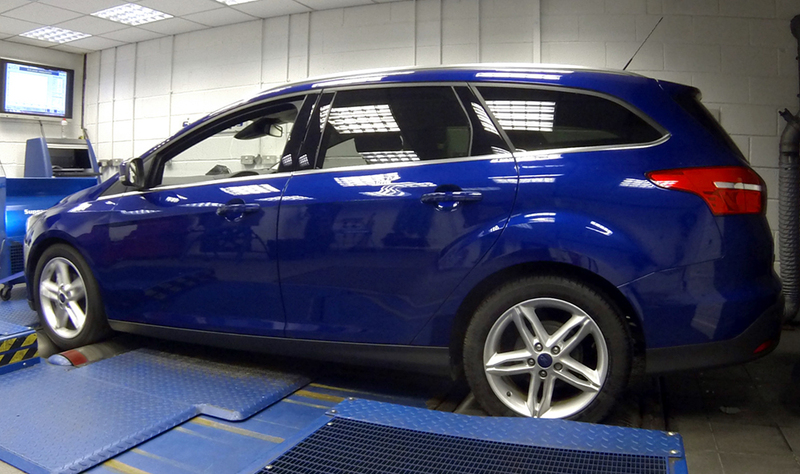 Global ECU remap leader Superchips has introduced conversions for two of Ford’s most popular turbodiesel engines. The 1.5-litre and 2.0-litre versions of the Euro6-compliant TDCi engines can now enjoy significant gains in performance and potentially, economy, thanks to Superchips’ market-leading expertise. 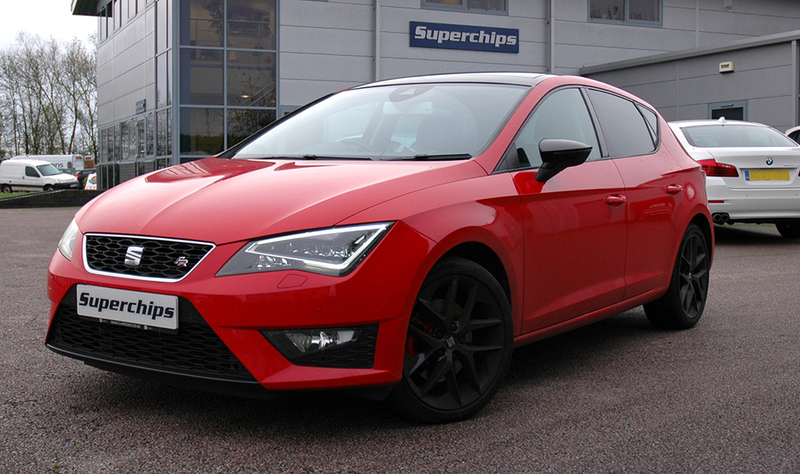 The 1.5-litre TDCi engine, used in the Mk3 Focus model and using Bosch management, sees gains of 30bhp at 2805rpm and 80Nm torque at 2510rpm, improving performance and driveability enormously. However, drivers of cars using the 2.0TDCi variant, also found in the Mk3 Focus, as well as the Galaxy, S-Max and C-Max people carriers and the Mondeo and Kuga models, running on Delphi management, see even better improvements. Here, power increases by 52bhp at 4013rpm while torque increases by 100Nm at 2741rpm. Not only will the increases in power and torque improve performance and overtaking and enhance driveability respectively, drivers can expect to see gains in fuel economy of up to 7% when compared with a similar, pre-conversion driving style. 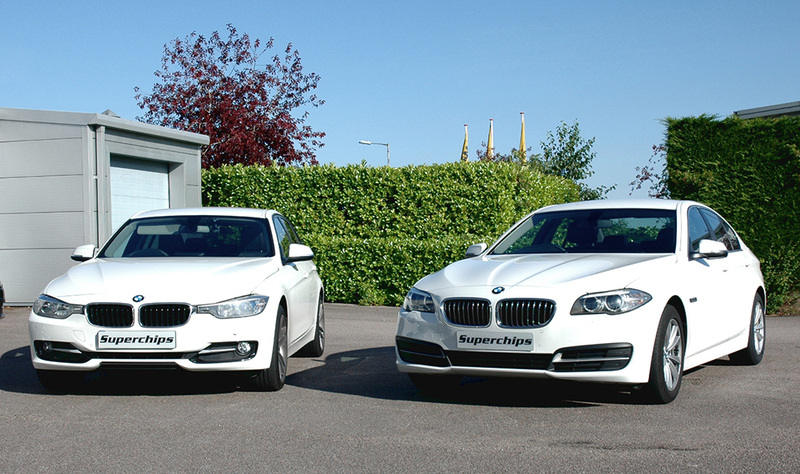 The conversion for each engine model can be performed by the owner themselves, using Superchips’ Bluefin device, at a cost of £332 including VAT*. Alternatively, it can carried out by one of Superchips’ highly skilled nationwide dealers, at a cost of £365 including labour and VAT*. The conversion is covered by Superchips’ industry-leading 12-month/30,000 warranty**. ** Terms and conditions apply, See website for details.